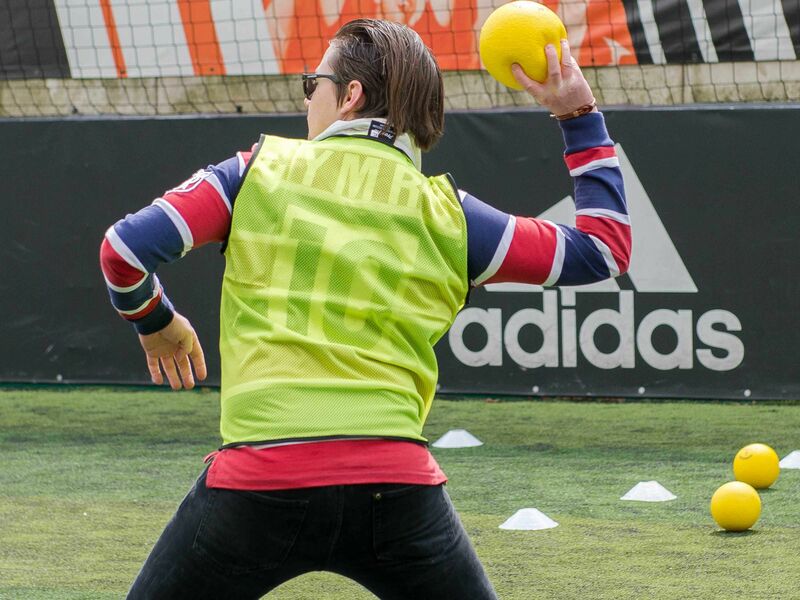 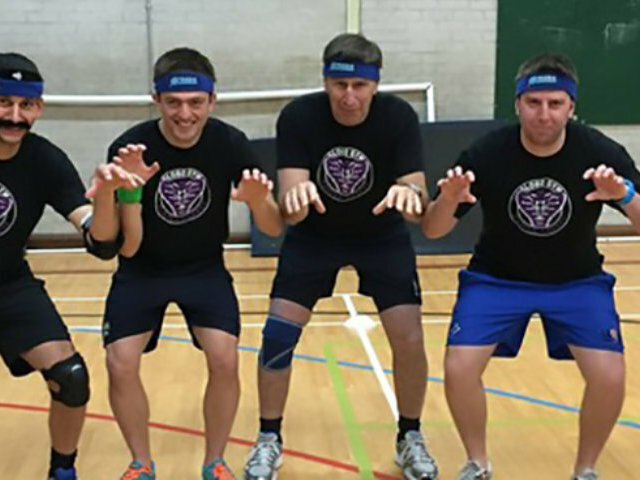 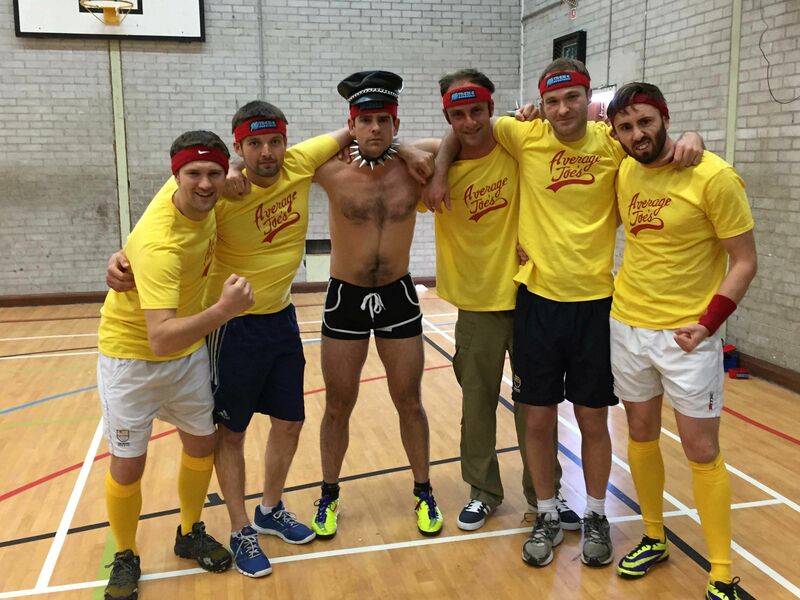 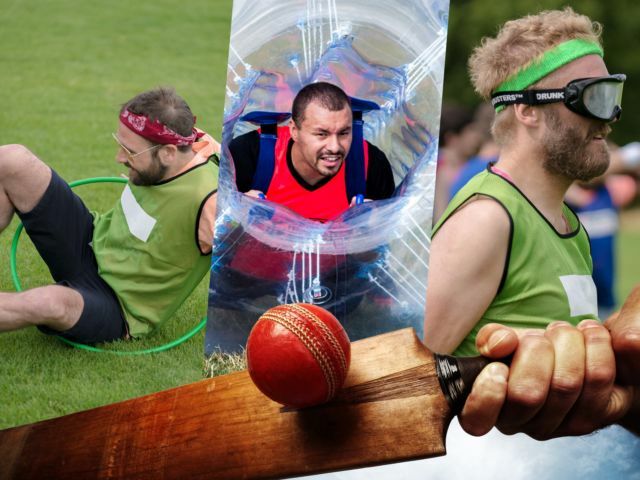 Throw in a classic activity to remember with the dodgeball stag do in Edinburgh, and give the stag weekend in Scotland a little edge. 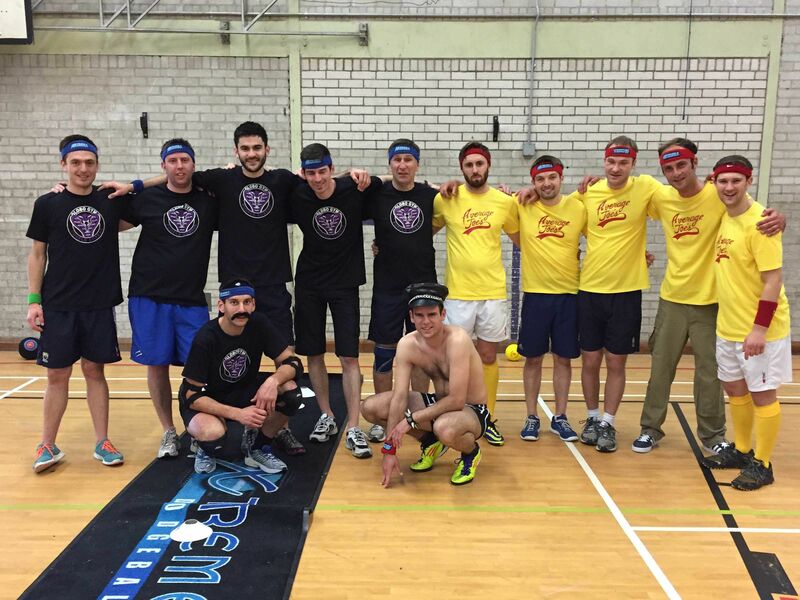 Whether your groom to be is known for loving a challenge or you just want to surprise him with a funny experience, dodgeball is the way forward. 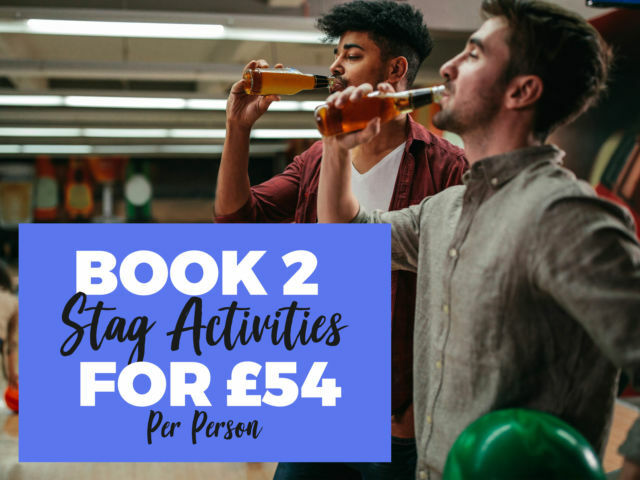 Better still, you don’t even have to lift a finger when it comes to the organising – we’ll do all the hard stuff for you! 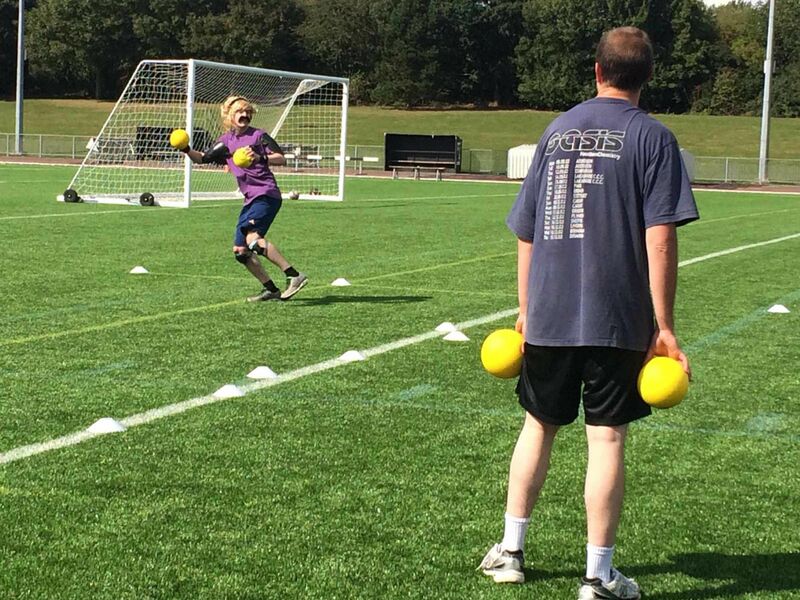 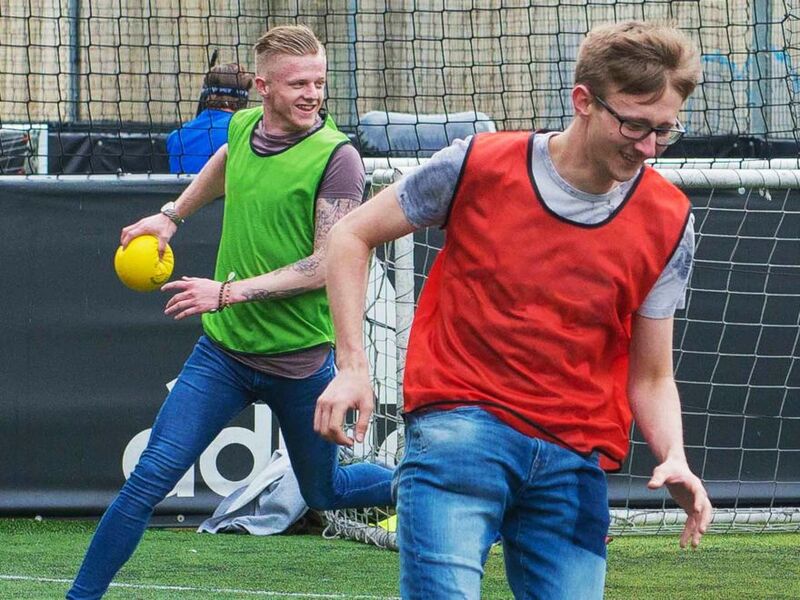 From an instructor to a venue and even all the equipment, we’ll do it all so you can focus on racking up the most points in the games and being declared the winner of the day.